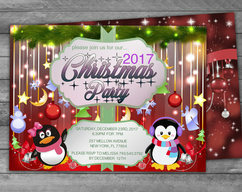 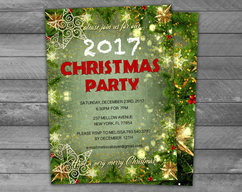 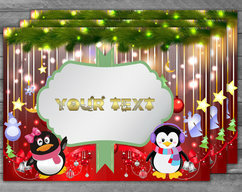 Green Christmas Party Invitation - Instantly Downloadable and Editable File - Personalize and Print at home with Adobe Reader! 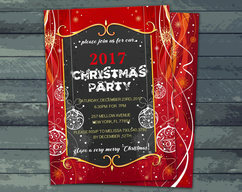 Kids Christmas Party Invitation - Instantly Downloadable and Editable File - Personalize and Print at home with Adobe Reader! 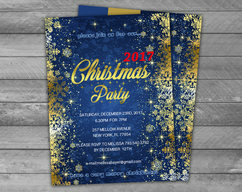 Blue Christmas Party Invitation - Instantly Downloadable and Editable File - Personalize and Print at home with Adobe Reader! 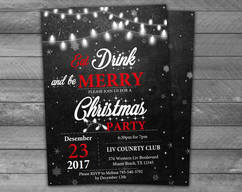 Chalkboard Christmas Party Invitation - Instantly Downloadable and Editable File - Personalize and Print at home with Adobe Reader!